A shocking incident took place in Delhi where a 30-year-old woman died after falling off the Barapula Flyover. However, her husband has suffered from injuries. 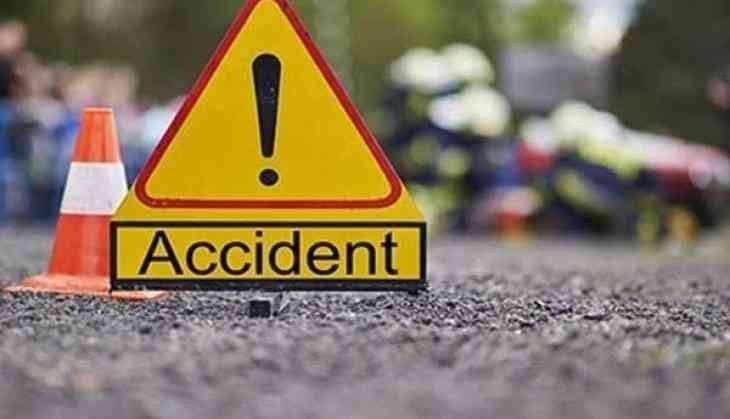 As per Police, their bike was hit by a car which was being driven by a 68-year-old retired Air Force Officer, Deputy Commissioner of Police (southeast) Chinmoy Biswal said. The accident took place when the couple were on their way back from a marriage function in Trilokpuri. The man was arrested and released on bail. The woman’s body was found lying in a drain under the Barapula Flyover. However, she has been admitted to the hospital, where she was declared brought dead by doctors. On the other hand, her husband has suffered head and leg injuries. According to police, the man was returning home from his hospital in West Vinod Nagar.